Cub Foods, North Memorial Clinic, Burger king, Subway, Chipotle, Leeann Chin, Little Caesars, GNC, Fantastic Sam's, Fish & Chicken. 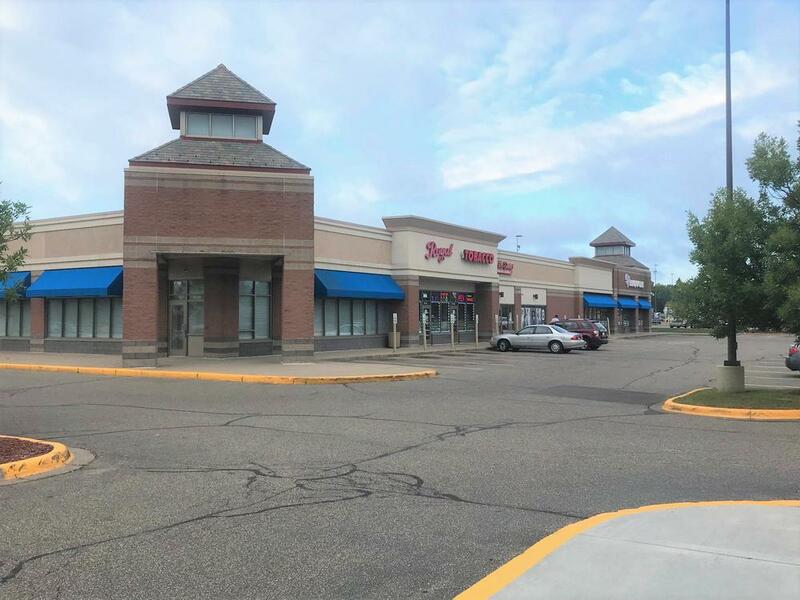 * Sublease space in a Cub Foods anchored center. * Located at the prominent intersection of the trade area.